The late model muscle car war is on! 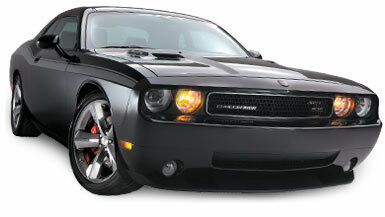 Make sure your 2008-up Challenger lives up to its legacy as one of the meanest Mopars ever with performance aftermarket parts from Summit Racing. We’ve got everything you need for your third-generation Challenger, including engine parts to hop up your HEMI-powered muscle machine. We also carry a full array of exhaust parts, tuners, exterior accessories, suspension pieces, brake components, and more! Turn your Challenger into a true champion with Summit Racing—shop now!